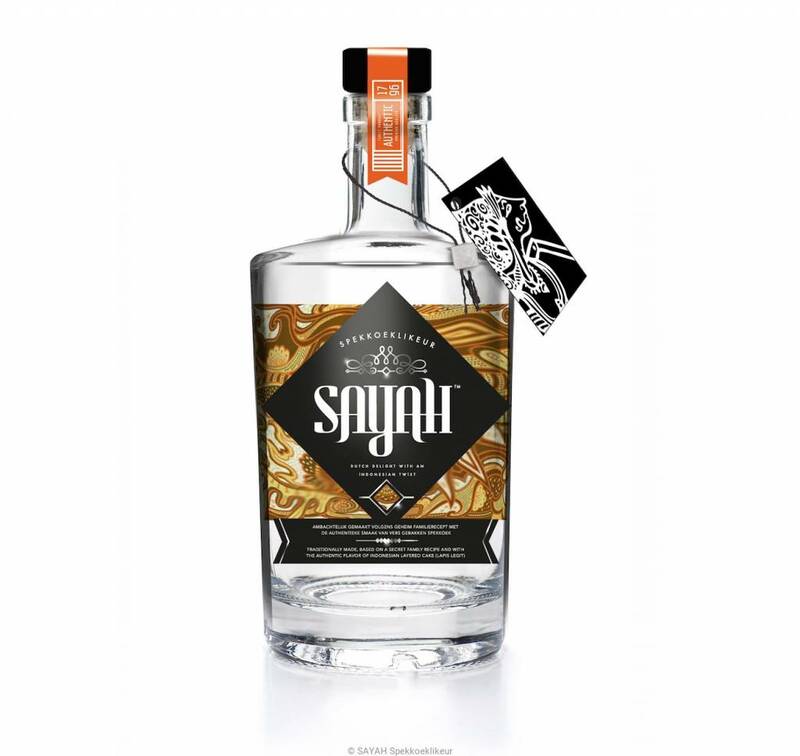 Traditionally made, based on a secret family recipe and with the unique, authentic flavor of Indonesian layered cake (also known as Lapis legit) And just like good layered cake, SAYAH liqueur is all about quality and craftsmanship. SAYAH can be drunk pure, with ice or mixed. She is perfect as a digestive after a delicious Asian meal and you can drink SAYAH Layered Cake liqueur as a cocktail. Or try our Indonesian Coffee, a beautifully coffee variant of the well-known Irish Coffee. Among the many recipes from our grandmother, she was famous for her layered cake, we found the recipe of her favorite drink; homemade Layered Cake liqueur! After making de liqueur ourselves and tasting it, we decided to bring to the market, because it was too beautiful and too good to keep to ourselves. SAYAH is the only liqueur with the unique flavor of layered cake! When you drink our liqueur, you can taste freshly baked cake combined with hints of caramel and warm spicy flavors of cinnamon, cloves and cardamom with a hint of nutmeg. In the aftertaste you will find anise and real vanilla. The taste reminds you of Indonesia, Indonesian cuisine and of course the layered cake. During the introduction SAYAH received in August 2013 at the International Wine and Spirit Competition in London, a silver award for its exceptional taste. At the IWSC all beverages where subjected to a blind test and judged for their color, taste, sent and aftertaste. From entries all over the world, from established beverage brands SAYAH Layered Cake liqueur was rewarded with the silver medal for her taste by the IWSC. SAYAH Layered Cake liqueur is an unique drink, traditionally made in Schiedam (the Netherlands) and contains typical Indonesian spices especially imported for us from Indonesia. SAYAH is available in bottles of 0.5 liters. SAYAH means phonetically “I” in Malay and can be referred as ’Here I am’. 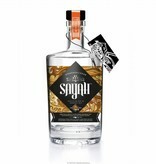 SAYAH Layered Cake liqueur connects people and countries with our motto; my life, my roots and my taste!